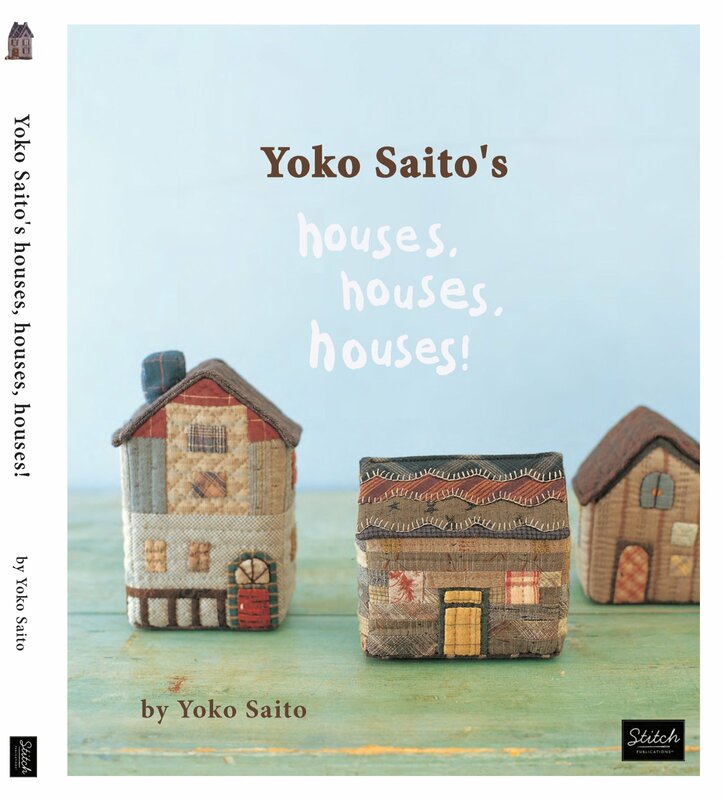 Books & Patterns > Books > Yoko Saito's Houses, Houses, Houses! 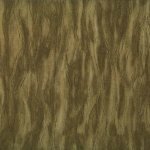 Ms. Saito is a renowned quilter and teacher in Japan who is widely known for her mastery and use of "taupe color". In this book, Ms. Saito explores varying interpretations of quilted houses from one-dimensional designs to silhouettes. In addition to teaching you how to design your own house block, there are 34 projects from which to choose. These include handbags, pouches, carry-all, tissue case, pencil case and wall quilts.